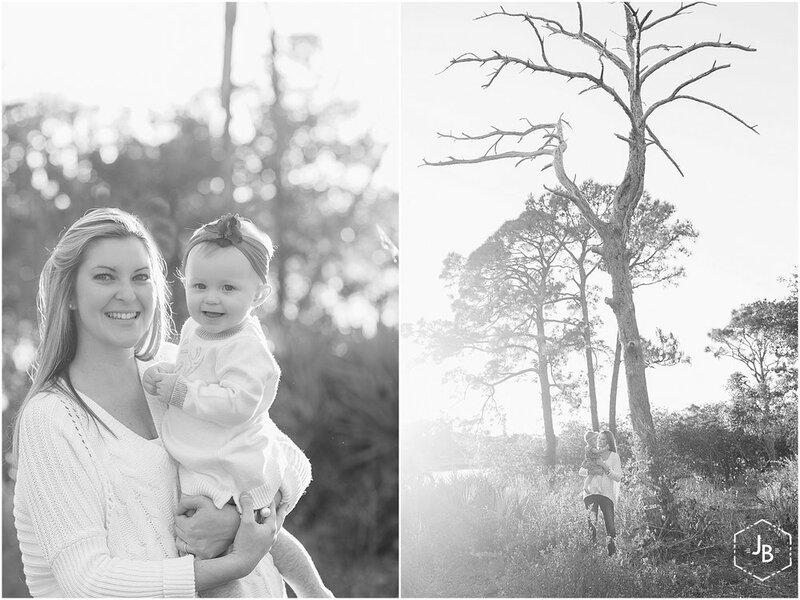 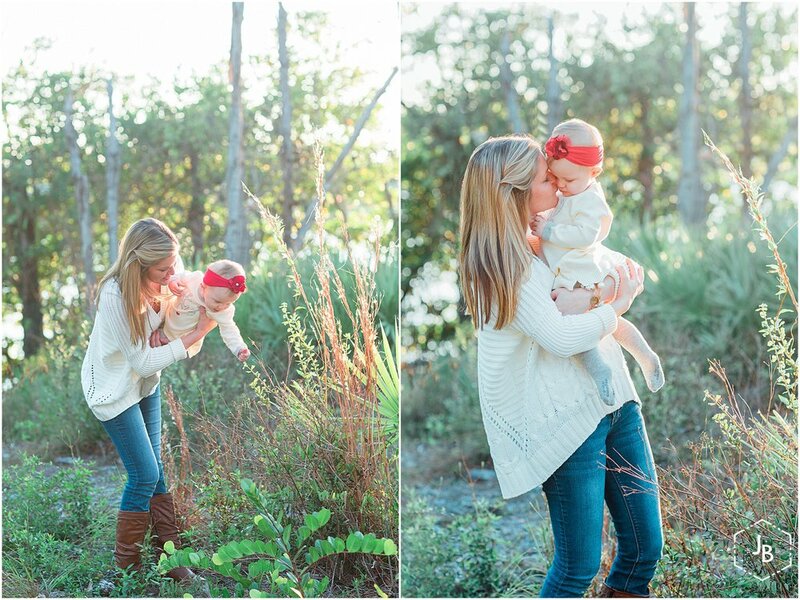 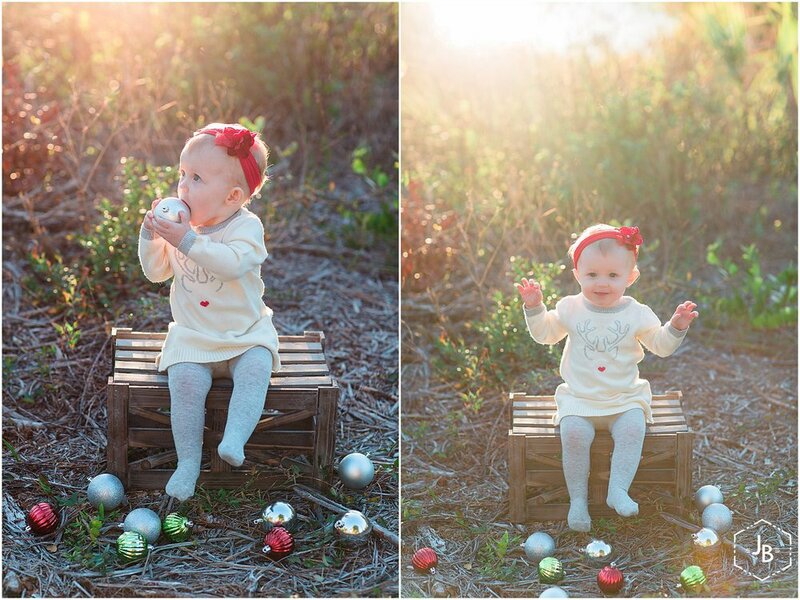 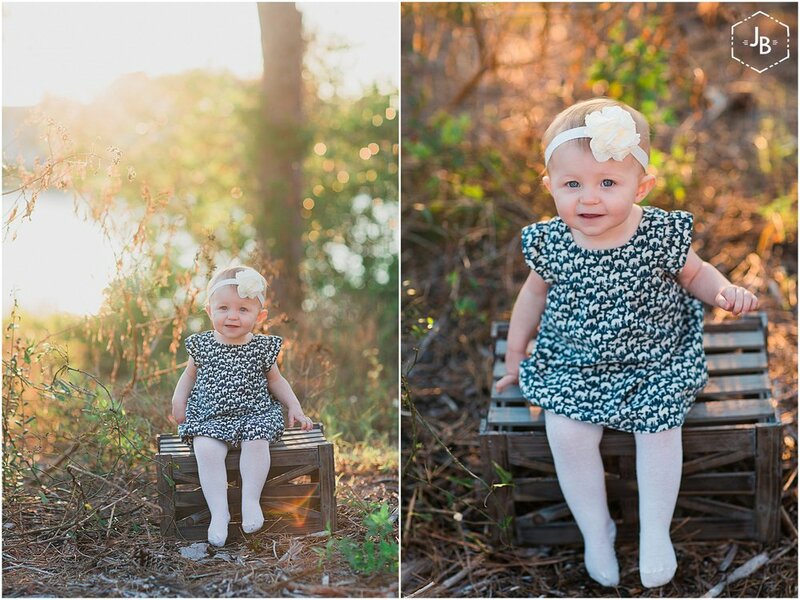 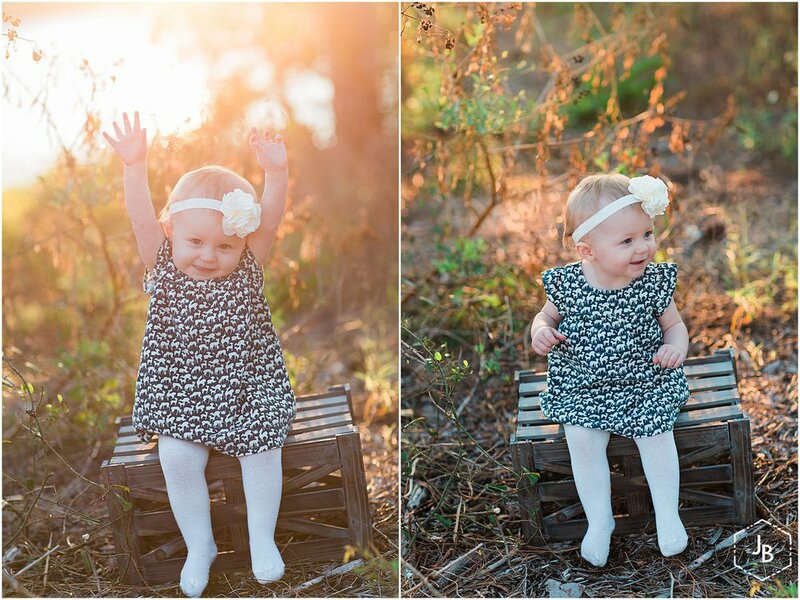 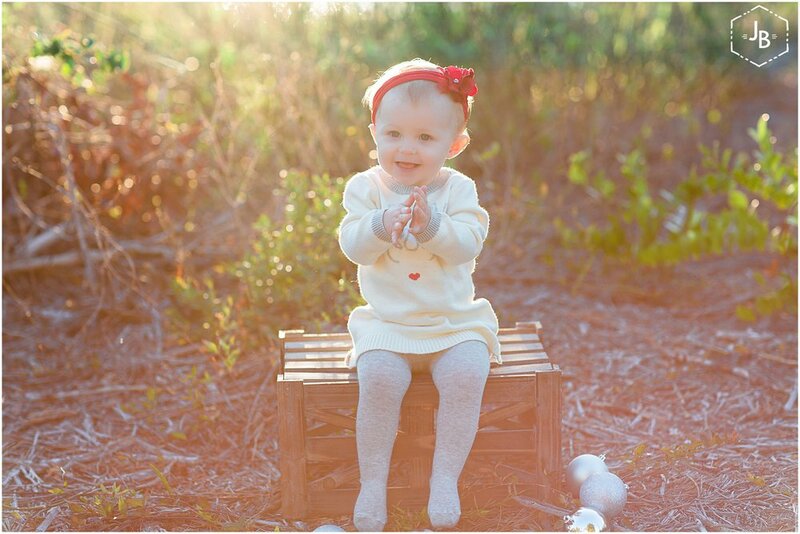 You may recognize this beautiful little lady from a family shoot I did just a few months back. 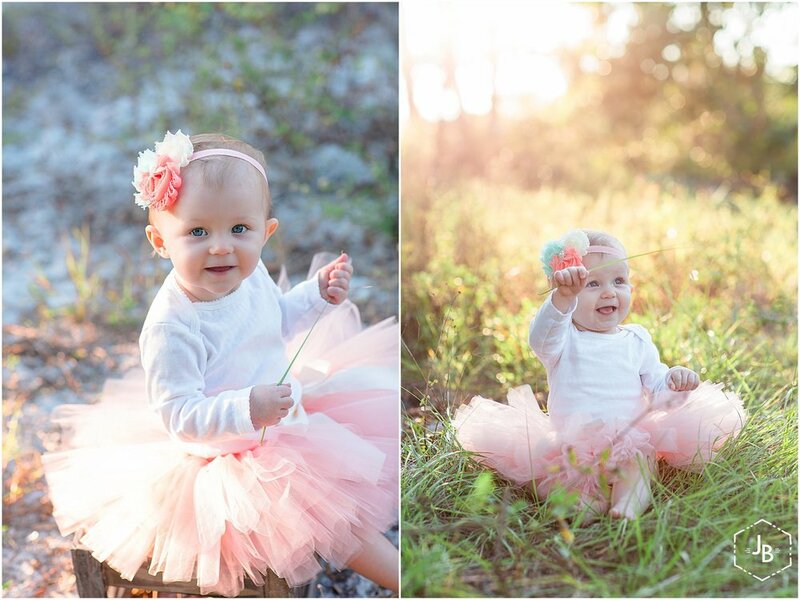 I cannot believe Savannah is almost 1! 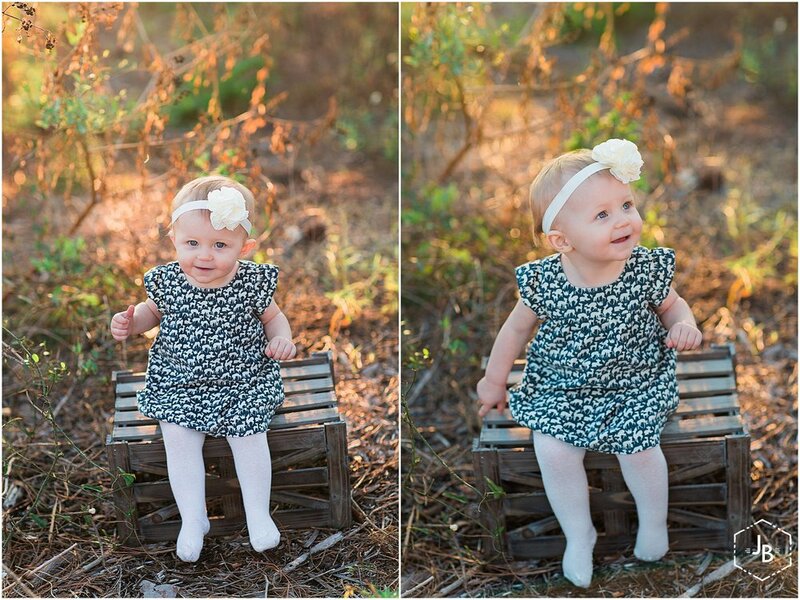 She has grown so fast and she is the cutest! 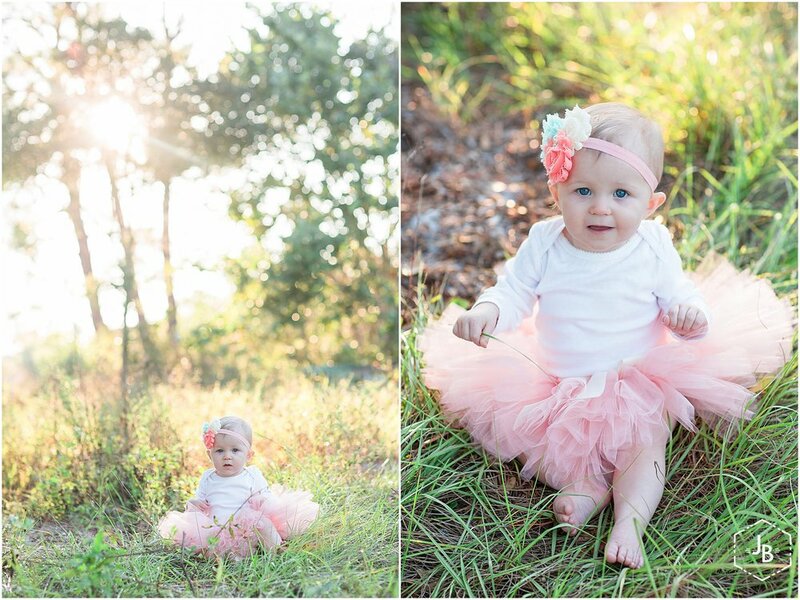 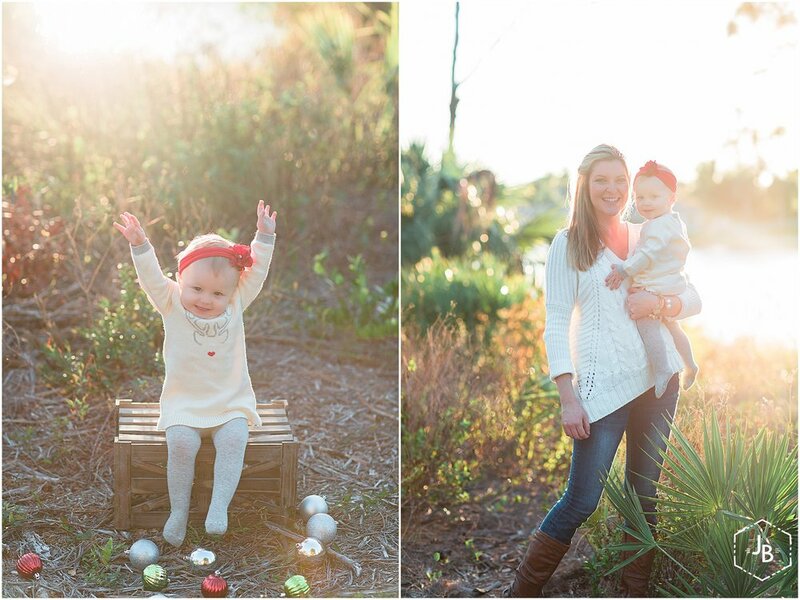 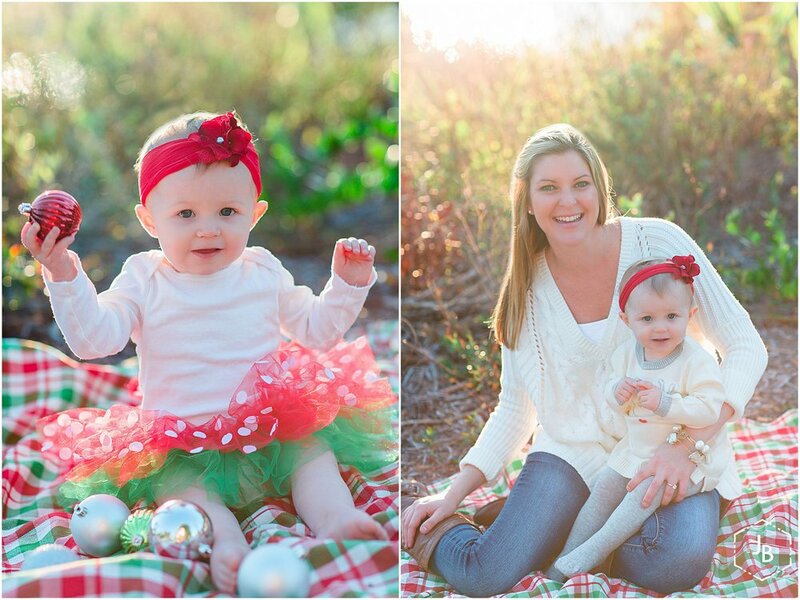 I had a blast photographing her and just loved the outfits her mom, Kelly, picked out! 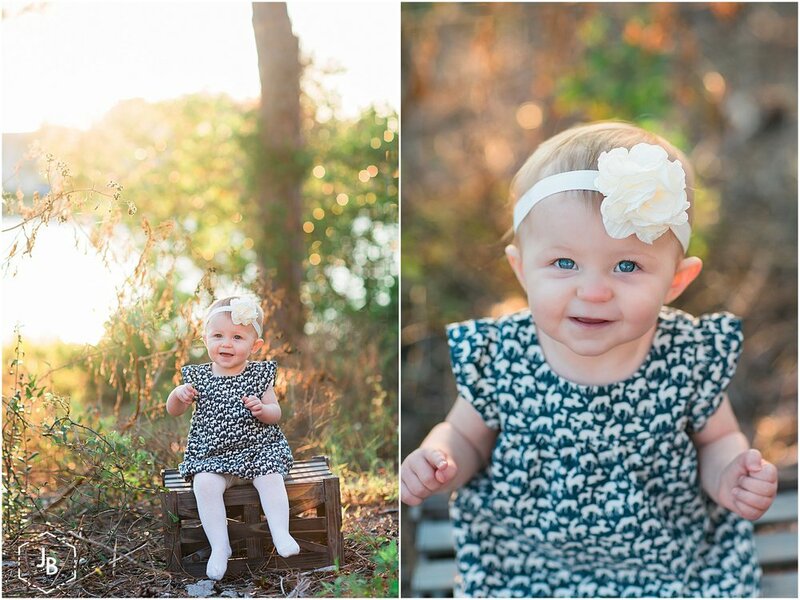 Adorable <3 I hope you enjoy some of my favorites.